Bill Gates is no longer the richest man in the world. On Friday, 27 October 2017, Jeff Bezos moved into this number one slot with Amazon’s share price rallying by 13.2%, giving Bezos a personal fortune of $93.1 billion ($3.1 billion more than Gates). One of the ways in which Jeff Bezos is spear heading this massive growth of Amazon is his willingness to experiment in market segments which seem counter-intuitive to Amazon’s online strategy. Amazon is an online retail giant and its dominant presence has led to the closure of many physical stores. Yet, since 2015 Bezos has opened half a dozen book stores, a number of campus stores that don’t sell books and an experimental convenience store without cashiers. Why embark on this disruptive strategy? Ninety percent of retail spending is still in brick and mortar outlets and represents another way for Amazon to reach consumers and test what resonates with them. Whereas in the case of Amazon online purchases, people tend to be looking for a specific book; book stores promote impulse buying as consumers can browse and chat to other shoppers about the best titles to purchase. To encourage this, Amazon merchandises its books face out, so the covers are visible and can grab attention. The Amazon book stores also carry Amazon’s Kindle e-readers and streaming gadgets, providing consumers the chance to try them out before buying and to participate in free weekend tutorial sessions. Amazon is introducing what it’s learnt to retail via automation and data technologies borrowed from e-commerce. Its book-less campus stores allow students to order their text books and dormitory furnishings online and then come to the store to collect them. In this way, Amazon reduces its shipping expenses. Amazon’s Go convenience experimental store uses sensors to track items as people place them in their shopping baskets and then immediately charge the shopper’s Amazon account. This saves money as cashiers are no longer required and the data collected can be used to better manage inventory. 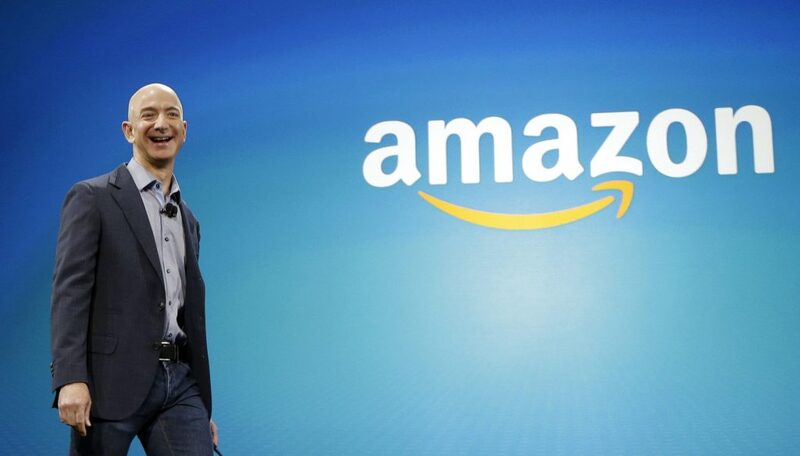 Amazon is looking at licencing this technology to other retailers via cloud computing. Amazon is using its campus stores to promote its Prime Loyalty Programme whereby students get 50 per cent off the normal $99 annual fee. The thinking is that if students get hooked on Amazon at an early stage, they will be customers for life. In similar vein, shoppers in Amazon’s physical book stores who are Prime Loyalty Programme members are able to buy the books at the same price as they would pay for them online. 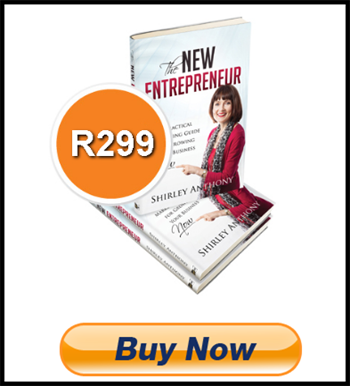 Is there a segment of your market that you are not currently participating in that you think has potential? Can you initiate a disruptive strategy, experimenting with your learning and expertise in this segment, with a view to stimulating growth of your business? Previous Post Need a kick in the pants…? Next Post Do You ACT On Your Serendipity Moments?